The international textile machinery exhibition ITMA has become a leading trade fair of the industry over the past years. Exhibitors from 45 countries take the opportunity to present the latest trends and technologies in the rhythm of four years. Decision makers and entrepreneurs who are active in the textile processing industry, but also students, can get in depth and comprehensive information by visiting the fair. In the internal research and innovation pavilion universities as well as other educational institutions offer training opportunities and introduce the latest research and development results of the industry. In addition, prizes for particularly sustainable performances will be awarded at the event. Some of them are also awarded to students. 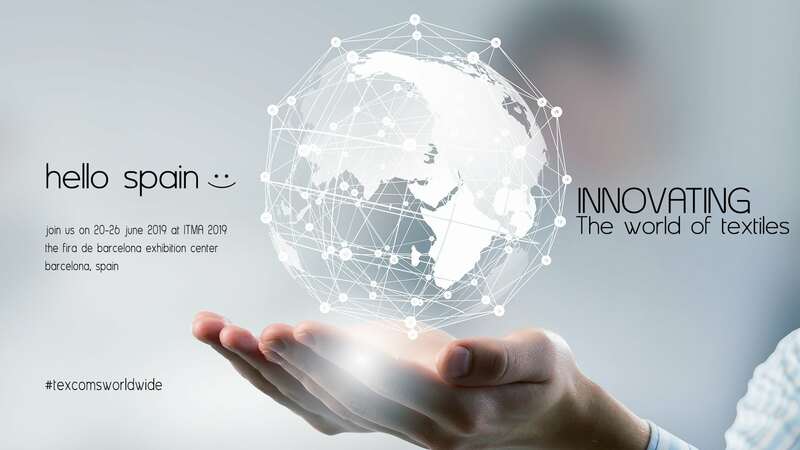 Visitors and exhibitors meet for the eighteenth time on the ITMA on 7 days from Thur., 20.06.2019 to Wed., 26.06.2019 in Barcelona.